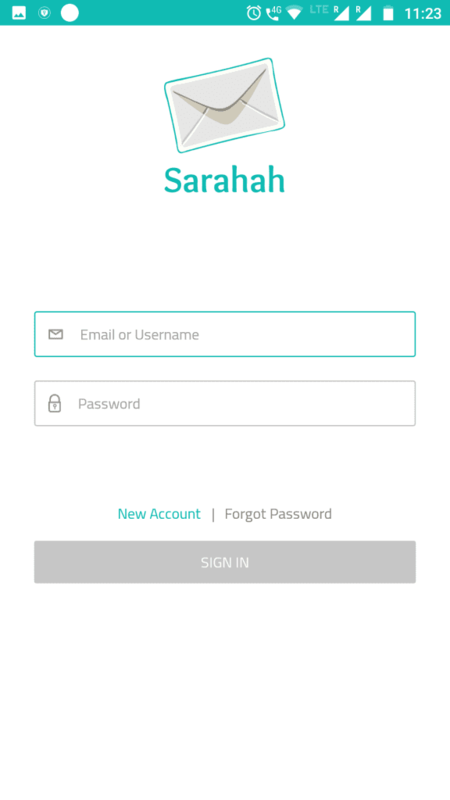 Home Tech Sarahah app: What is it? And why is it so popular? 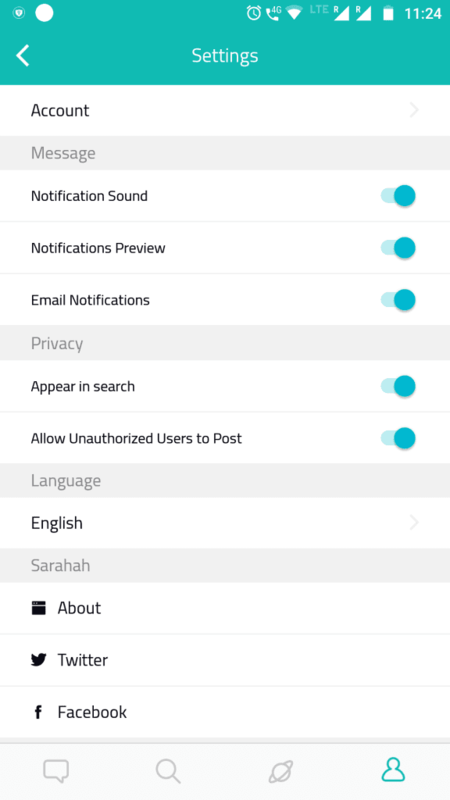 Over few weeks, you might have come across the Sarahah app. From past few months, this app is growing fastly in Arabian countries. 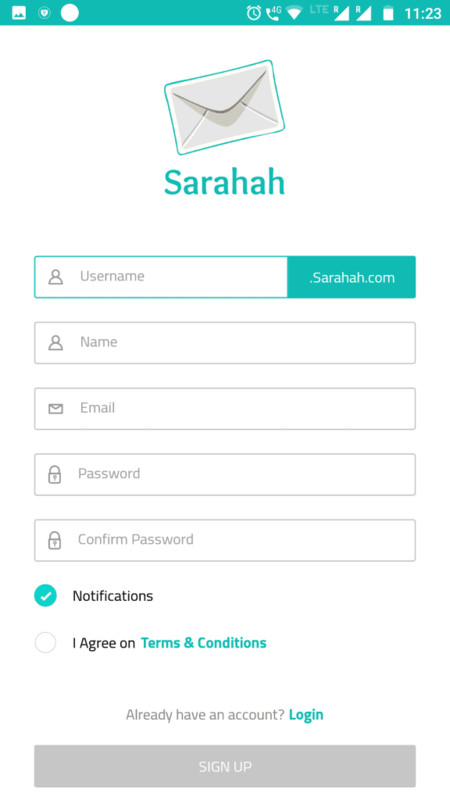 Initially, Sarahah was just a social network website created by Zain al-Abidin Tawfiq. This website allows employees to write anonymous feed back to their employers. So employees can post honest feedback without getting fired. According to the developer, the sole purpose of this website is to self-improve by receiving honest anonymous feedbacks. Then, Developer thought that this concept of the website can be used on a personal level too. And hence now you are seeing this idea in the form of sarahah app. Word Sarahah means honesty in Arabic. As mentioned earlier, the purpose of Sarahah app is to get honest feedback from strangers. Based on the feedback, the user can know about their strengths and weakness. And one can bring improvements in their nature or work. This is completely unique app. And completely unique concept. Other social networks available now such as Facebook, Instagram, etc. allows users to interact with each other. 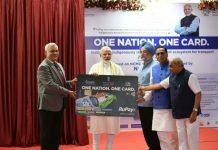 And users can send a reply to the received message. But in Sarahah app, users cannot interact with each other. Users can only send or receive messages. They cannot reply to received message. One more special feature about this app is receiver will never know who sent the message. 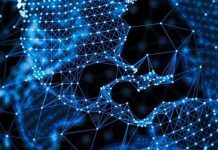 App launched a few months ago, it is already top grossing in Apple’s App Store and Google Play Store in 30 countries including the UK. 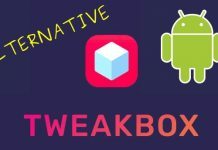 After talking about this app, let us know how to use this app. First of all, to start using this app, you need to download Sarahah app from Google Play store on Android OR Apple store in iOS. After installing, one should register for an account on the Sarahah app to start receiving messages. After setting an account user gets a unique link. which can be shared on other social networks. And by clicking on that link other users can send messages anonymously. 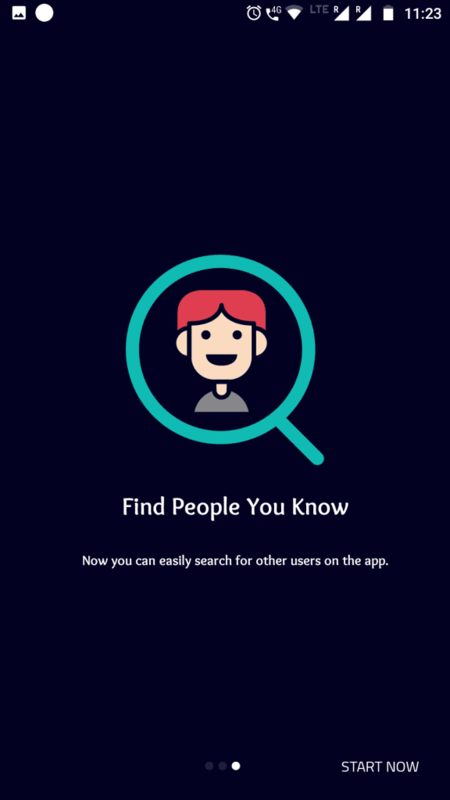 Users can also search in the search box to find other users and send them a message. Users can also block abusive and offensive messages. First of all, Install Sarahah app from google play store. Skip all the instructions by swiping right and click on START NOW. Enter Details and create a new account. Share your username to start receiving messages. Change the necessary settings as you wish. 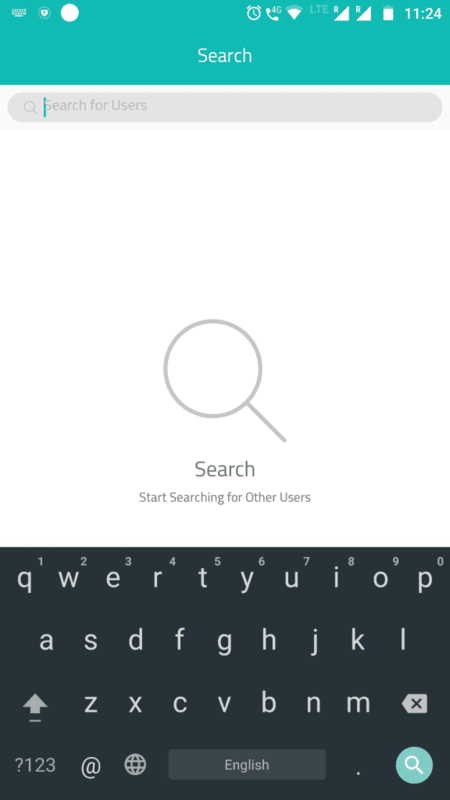 Click on the search icon and search for your friend’s user name and start sending messages. 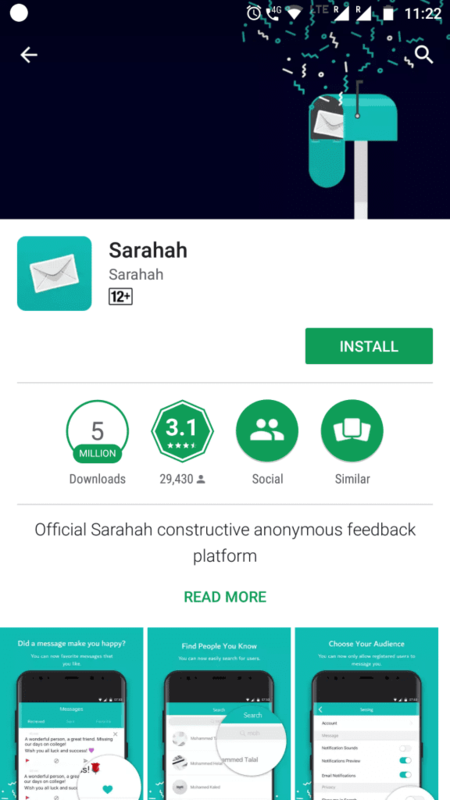 The Sarahah app has Google Play Store rating of 3.1 stars. While on iTunes Apple store rating is 2.2 stars. Most of the user has given a single star to this app saying they were unable to sign up. While some of them were saying they were not able to use this app. Special feature anonymity can be the biggest con of this app. Bullying and abusing are the possible cons of this app. Also, anonymity can create misunderstanding among users. Other psychological problems such as depression, losing confidence, etc can be harmful for users.